Don't mess with the Apple TV's hair-pulling line entry screen. Grab an older Apple Remote and use the old grid-style password entry screen. Yes, that’s the third-gen Apple TV’s password entry screen, on my fourth-gen Apple TV. Just how did I get it to appear? Very easily, though it took me a bit to figure out exactly how I did it. And that’s it. 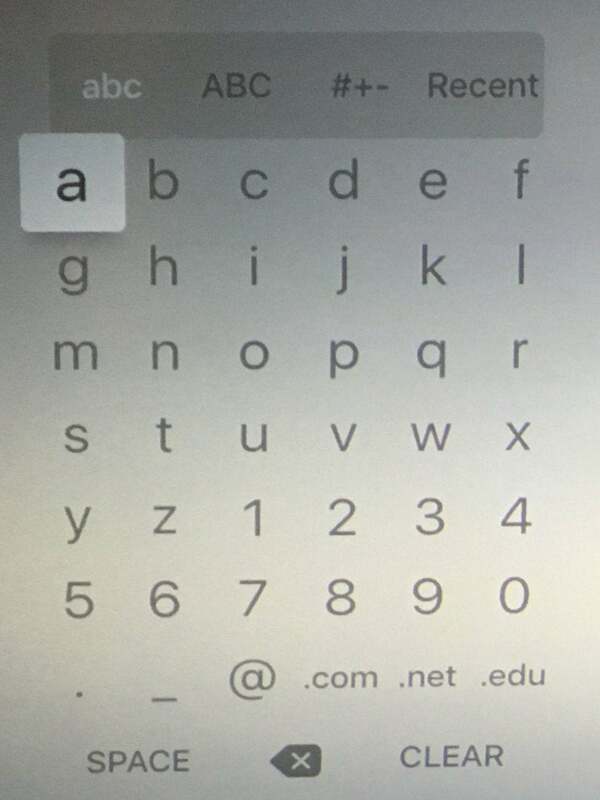 If you wake the Apple TV with the silver remote and don’t touch the Siri remote until after you get to a password entry screen, you’ll get the grid. 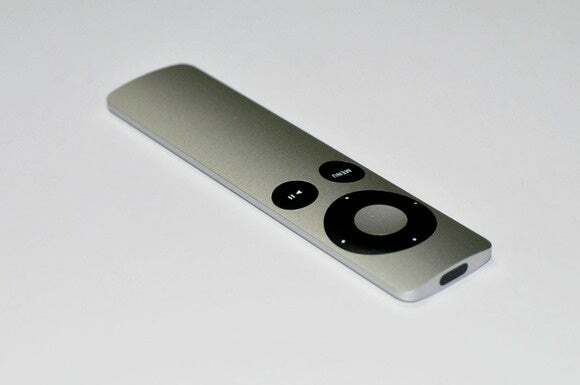 If the Apple TV pairs with the Siri remote, though, you’ll get the new-style line entry screen. I haven’t extensively tested this, but I did try on two different fourth-gen Apple TVs and got the same results on both. So if you want to use the old password entry grid on your new Apple TV, get yourself a silver remote, if you don’t have one already.